Disclosure: I was given a copy of Dylan's Animal Adventures for review purposes only. he is doing for animal conservation and philanthropy. his work, and his big project Dylan's Animal Adventures. 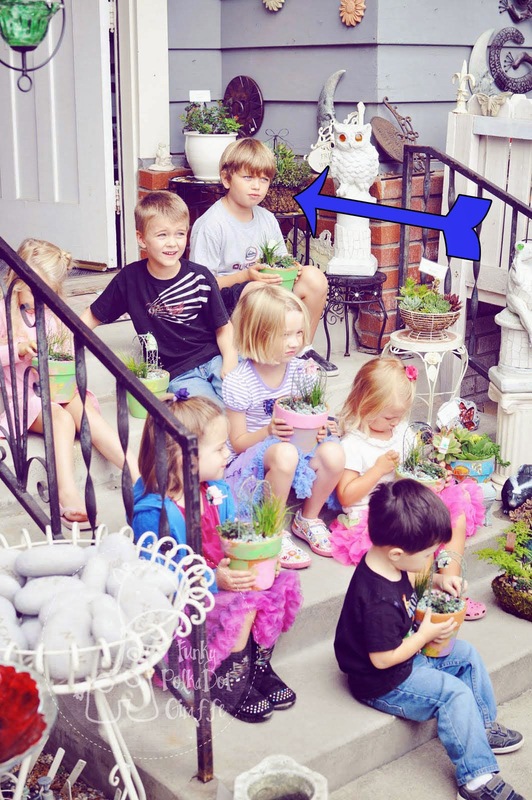 I first met Dylan about 3 years ago at a fairy garden class at The Dragonfly Shop & Gardens. and it made my laugh, because I could see JT feeling the same way. realized that both of our boys had a deep and abiding love for animals. those animals that are in need of saving. 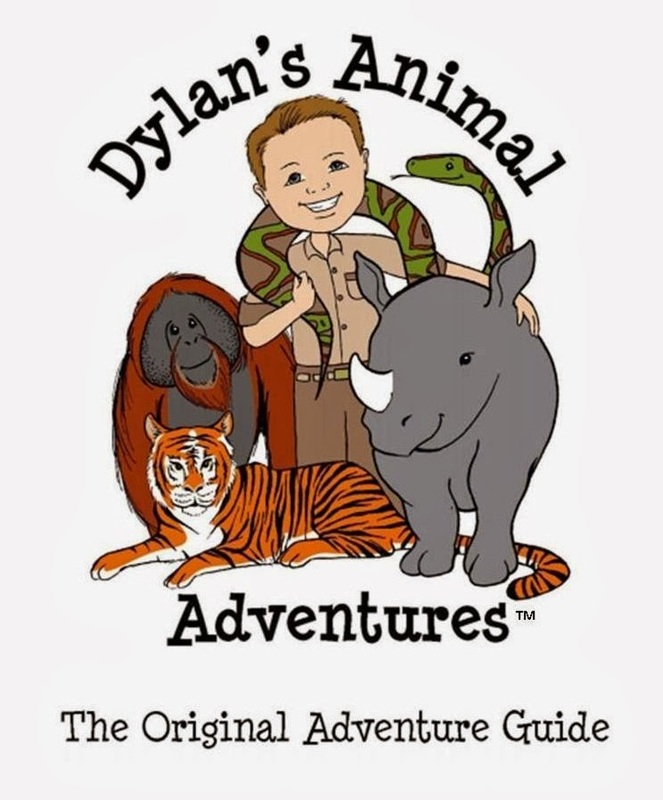 Dylan's latest project is Dylan's Animal Adventures: The Original Adventure Guide. games, crafts and of course - THE ANIMALS!!!!! ($9.95) will be donated to his selected non-profit organizations. to benefit the Amur Leopards and Snow Leopards. pick up a copy of The Original Adventure Guide to help him continue his work!